Nokia has just announced on the Nokia Blog, that the company has finally started shipping the new Nokia N9 smartphone, although it will only be available in certain countries. We know that the Nokia N9 will only launch in certain countries, although Nokia has yet to confirm exactly which countries will get it, and considering they have just announced that it is headed to stores, you would think they would confirm in which countries it would be available, instead we get the following. The Nokia N9 is available in three colours – black, cyan and magenta with 16GB and 64GB storage options to accommodate plenty of content and will be on sale in countries around the world. 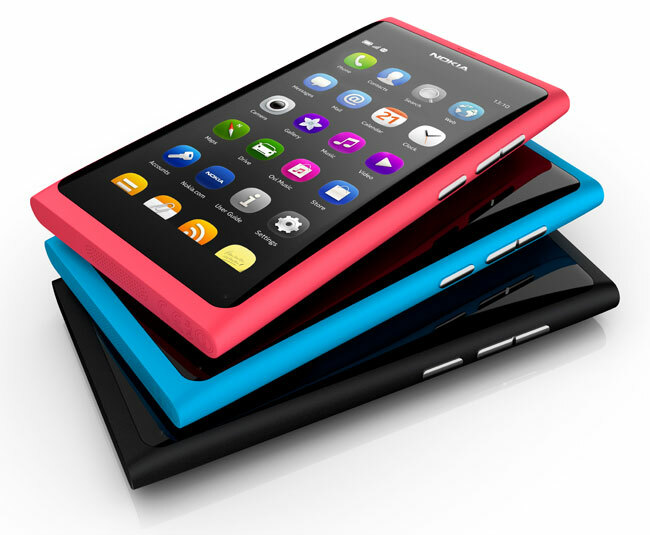 So there we have it, the Nokia N9 is headed to stores in countries around the world, which countries? we have no idea, maybe Nokia will decide to let us know when it finally goes on sale.